Hayden Bridge is a neighborhood in Springfield, Oregon. Springfield is a city in Lane County, Oregon, United States. 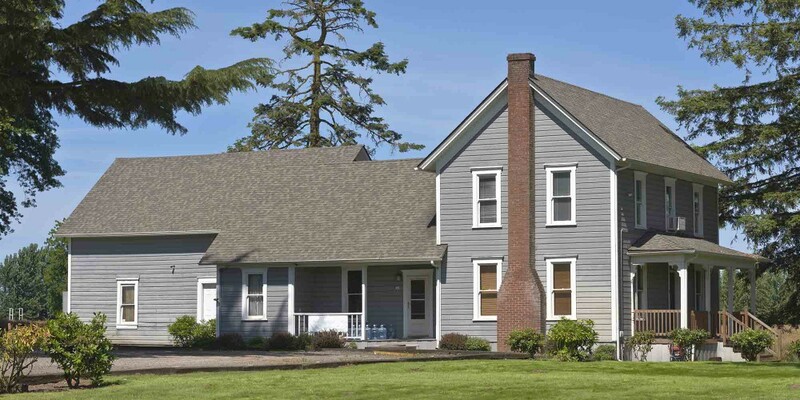 Located in the Southern Willamette Valley, it is within the Eugene-Springfield Metropolitan Statistical Area. Separated from Eugene to the west, mainly by Interstate 5, Springfield is the second-most populous city in the metropolitan area after Eugene. The community was incorporated as a city in 1885. The city was named after a natural spring located in a field or prairie within the current city boundaries. Traditionally the economy of the community was resource dependent, but since the 1990s the economy has diversified with PeaceHealth now the largest employer in the city. Public education in the city is provided by the Springfield School District. For years, the economy of Springfield hinged on the lumber industry, with the largest employer being Weyerhaeuser Company. Weyerhaeuser opened its Springfield complex in 1949, and after years of aggressive logging was forced to downsize as old growth lumber became less available. In the 1990s, the Weyerhaeuser sawmill and veneer (plywood) plants closed, and the paper plant was downsized. Springfield has now developed a more diversified economy. The city of Springfield is surrounded by filbert (hazelnut) orchards. The production has declined over time as fields have been developed into housing. The city used to be sponsor an annual Filbert Festival in early August as a general summer celebration, featuring music, food, and family fun; it was canceled in 2007 due to withdrawal of a key sponsor, and the future for the festival is uncertain. Filbert harvesting occurs in October. 98% of American filbert production is harvested in the Willamette Valley. There are 15 elementary, 4 middle, and 4 high schools in the Springfield School District, making it one of the largest in the state. The largest public high schools, by enrollment, are Thurston High School and Springfield High School. Pioneer Pacific College also has a campus in the Gateway area of Springfield.